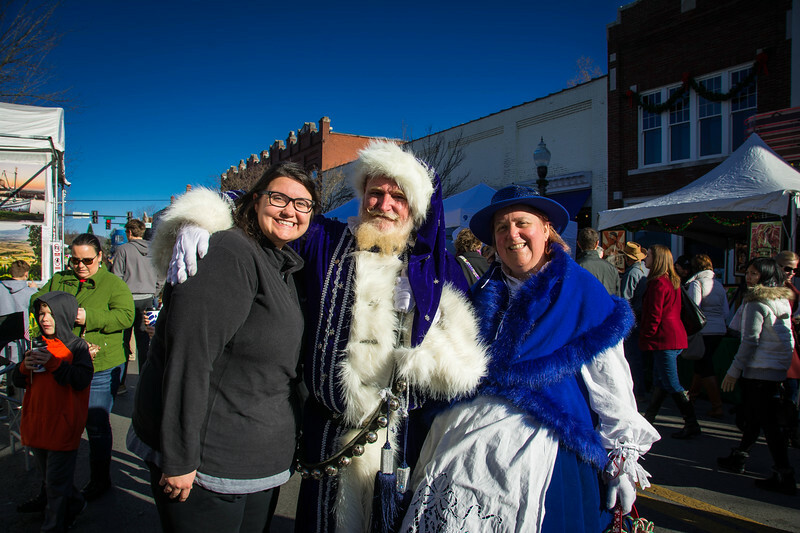 The annual Dickens of a Christmas festival in Franklin, Tennessee is the perfect opportunity for all the family to enjoy the holiday festivities while taking a whirlwind trip back in time to the Charles Dickens era. While there are plenty of things to do in Franklin all year round, visiting during the festive season is definitely a great opportunity to experience this unique festival. 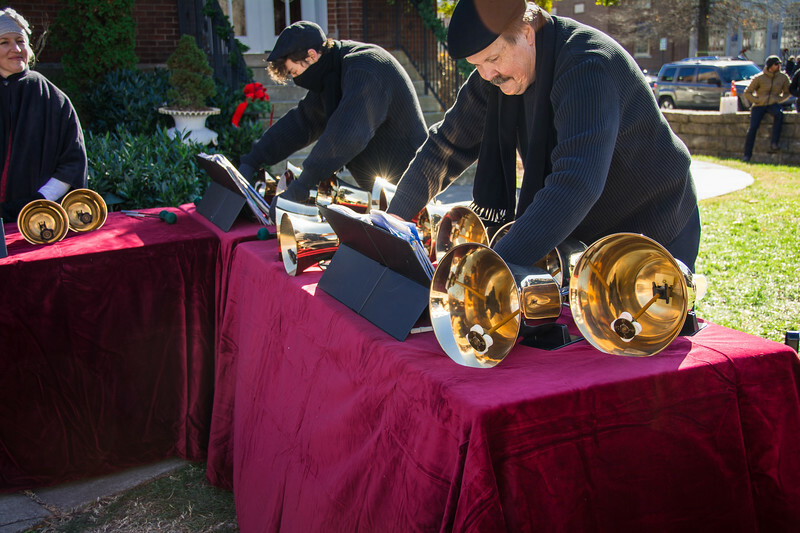 Whether you are an avid reader of Dickens’ classic novels or simply want to experience the gorgeous town of Franklin located 20 minutes south of Nashville, this annual festival is the perfect opportunity to get into the Christmas spirit. 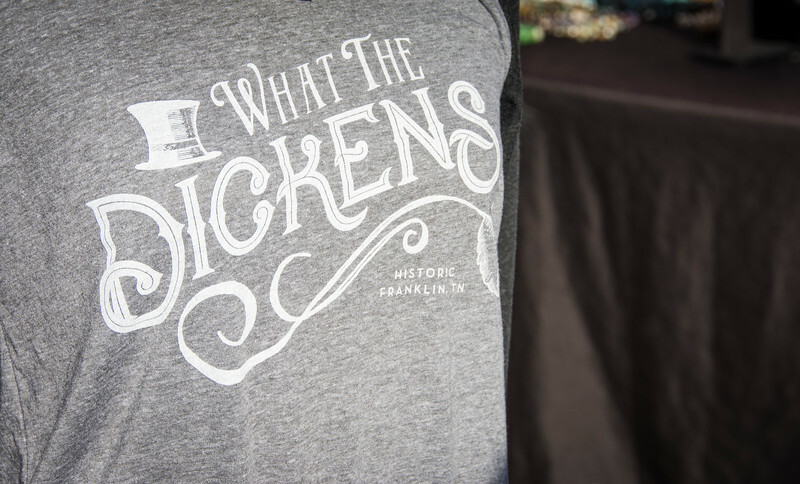 For those of you that have visited Franklin previously, you will understand exactly why the historic downtown is the perfect location to host this Dickens inspired event. 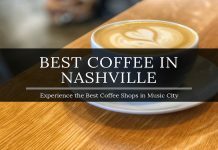 However, if you have never been to Franklin, you will be in for a real treat and this is the ideal time of the year to visit to not only enjoy the Dickens of a Christmas festival but also all of the history that surrounds this part of Tennessee. We have been fortunate to visit Franklin on several occasions and during our recent visit, we found out exactly why the Christmas season is the best time to be there. Let’s take a look at why the Dickens festival is such a popular attraction for locals and visitors alike who come from all corners of the globe to experience this annual event. 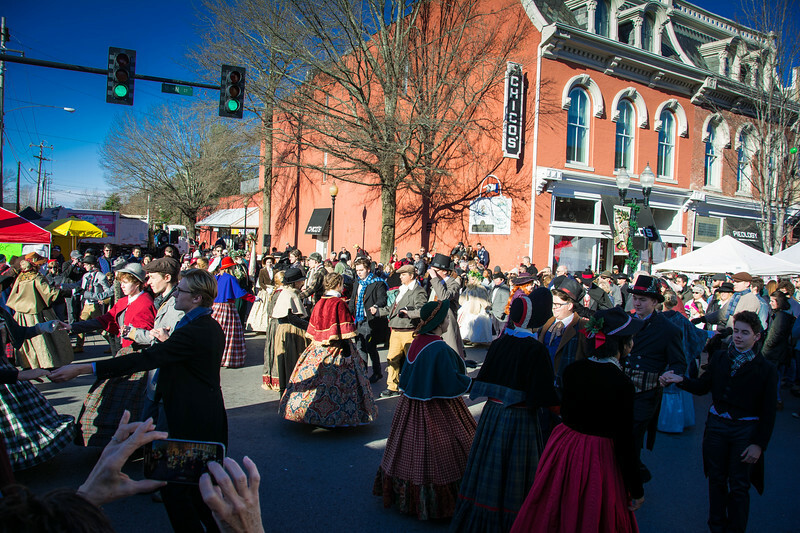 It has become quite the tradition for Franklin, Tennessee to host the Dickens of a Christmas festival every year. 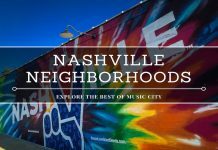 Generally scheduled during one of the first two weekends in December, this event is one that attracts over 50,000 visitors to Franklin every year and understandably so when you see everything you can experience here. 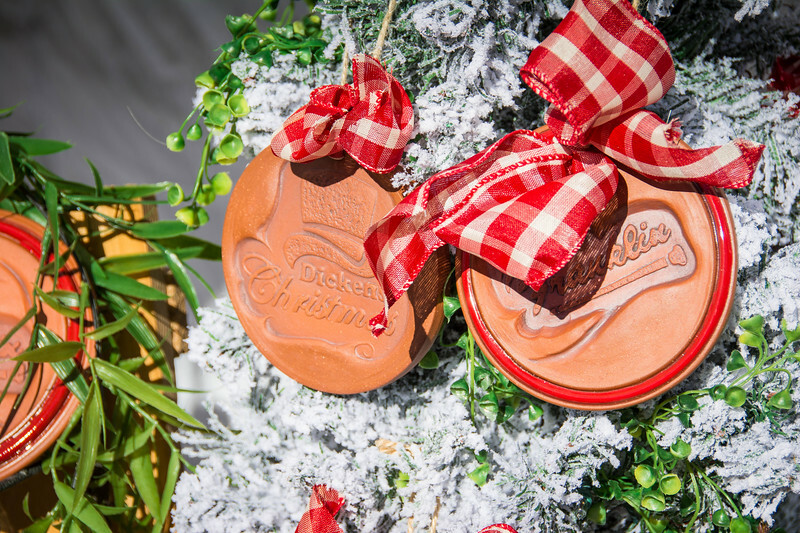 For those of you that love everything associated with Christmas, you cannot help but fall in love with this festival! Heather and I visited for the first time in 2017 and immediately fell in love with it. 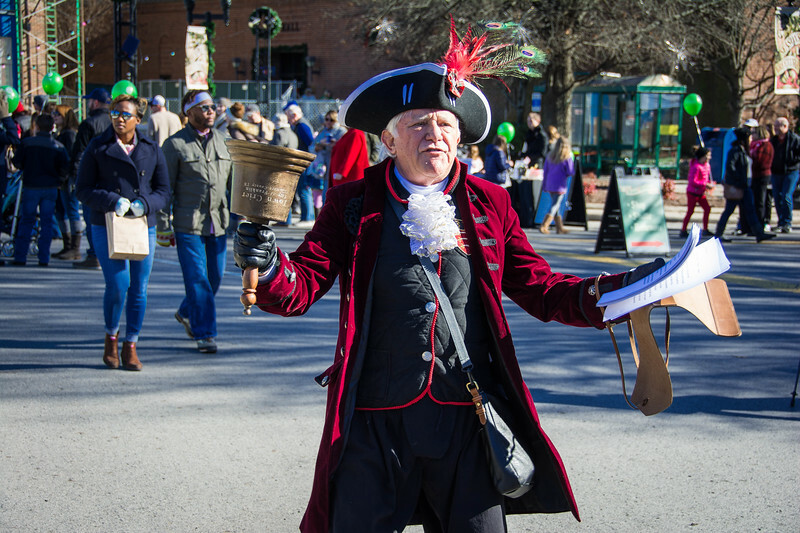 Whether it’s the locals serving their delicious Christmas fare, the characters dressed in period attire or simply because Franklin is transformed into a scene typical of a Dickens novel, this festival is one that everyone should experience at least once…but we have a feeling it won’t be your last visit! 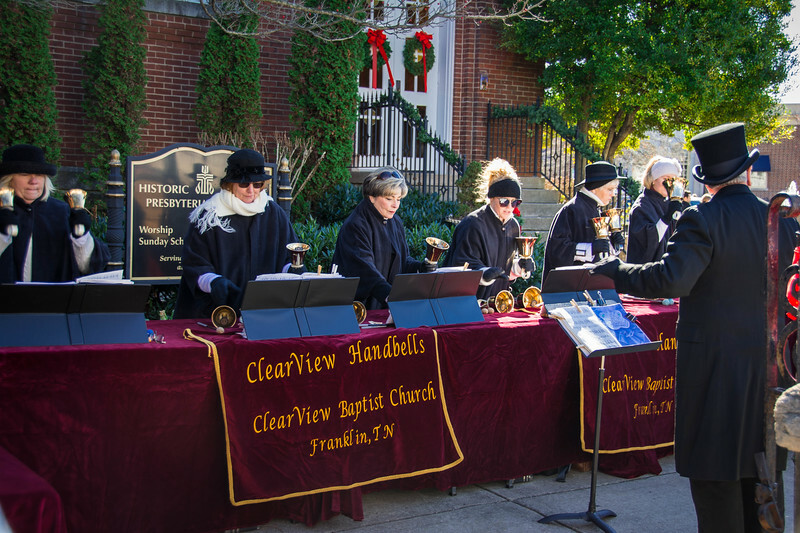 Franklin is the perfect location to host the Dickens of a Christmas festival. 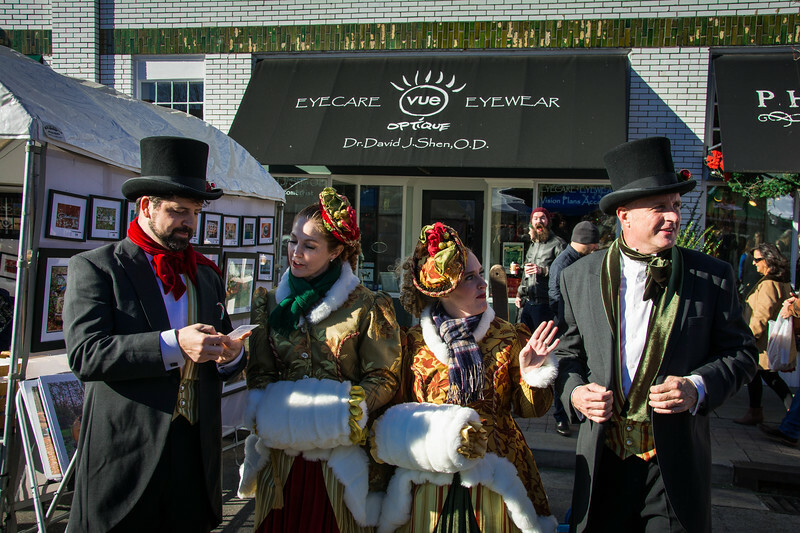 With a quaint downtown area that fits the idyllic Dickens tradition, it’s hardly a challenge to create the “Dickens-esque” appearance that is instantly recognizable when you become part of this festival. Don’t get me wrong, the locals go to A LOT of effort to ensure everything goes smoothly but Franklin just has that “feeling” which makes it an easy location to transform. 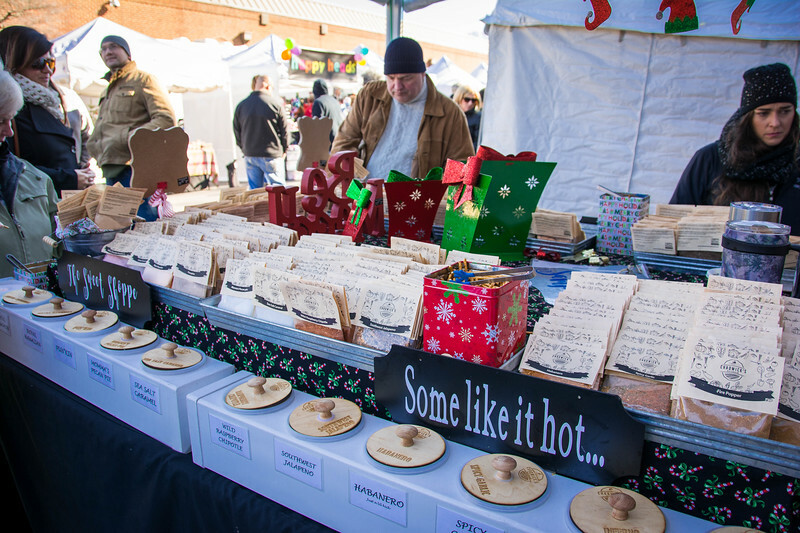 The Dickens of a Christmas festival is the perfect time for locals from the surrounding area to showcase their products. From creative arts and craft designs to decadent cuisine options, there are plenty of market stalls to keep visitors occupied and intrigued by the prospect of some of the options available. 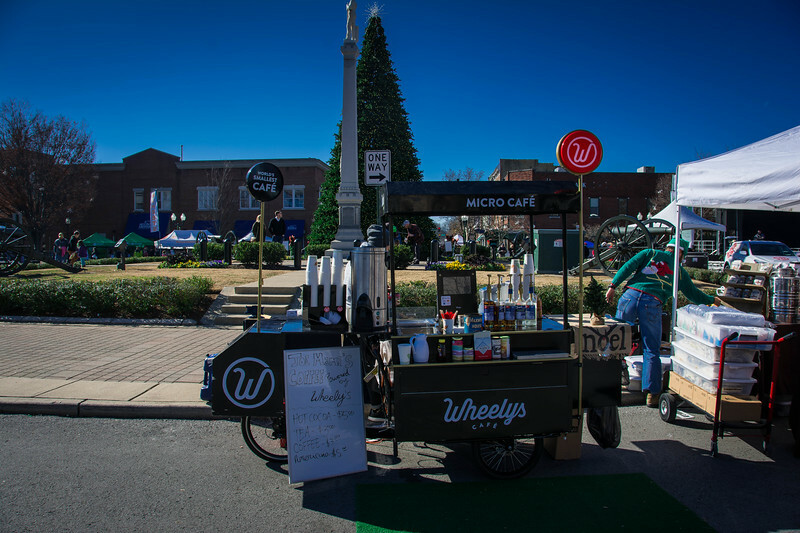 We stumbled across some great festive delicacies such as locally made gingerbread, sweet and savory dip mixes and of course, hot chocolate and coffee to ensure everyone stayed warm during the chilly December weekend. 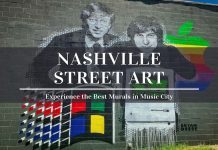 Perfectly manicured hand-made journals, gorgeous paintings of the surrounding Tennessee countryside and quirky yet quaint decor items are available for purchase. Every year there is something different for visitors to enjoy, so it’s no surprise that this is a festival that you should mark on your calendar every December! 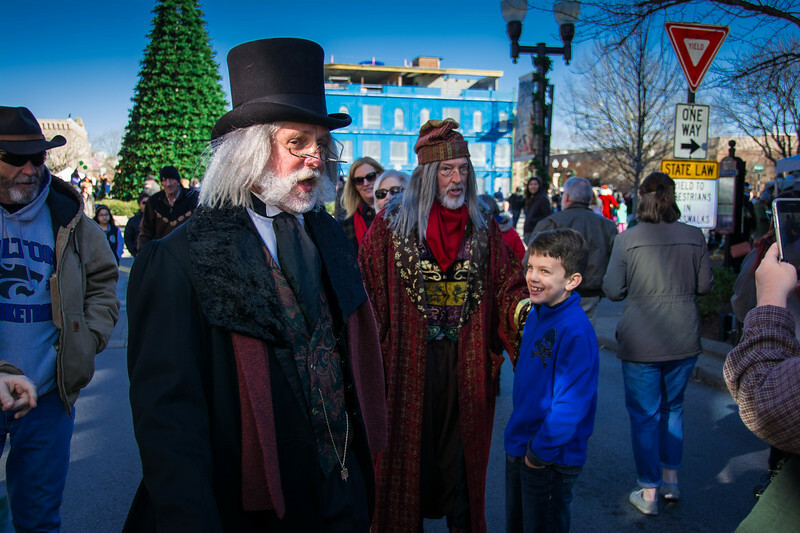 Get ready to mingle with your favorite characters from Christmas classics such as A Christmas Carol around downtown Franklin. Whether you want to have a quick chat with Fagin from Oliver Twist or Jacob Marley and Ebenezer Scrooge from A Christmas Carol, you can be sure that these characters will be easy to spot. A selfie with these infamous characters is one of the best reasons to visit the Franklin Dickens festival and it’s the ideal place for all the family to create some festive spirit in this idyllic Victorian setting. As you stroll around the market stalls, you never know which Dickens character you will stumble across next. 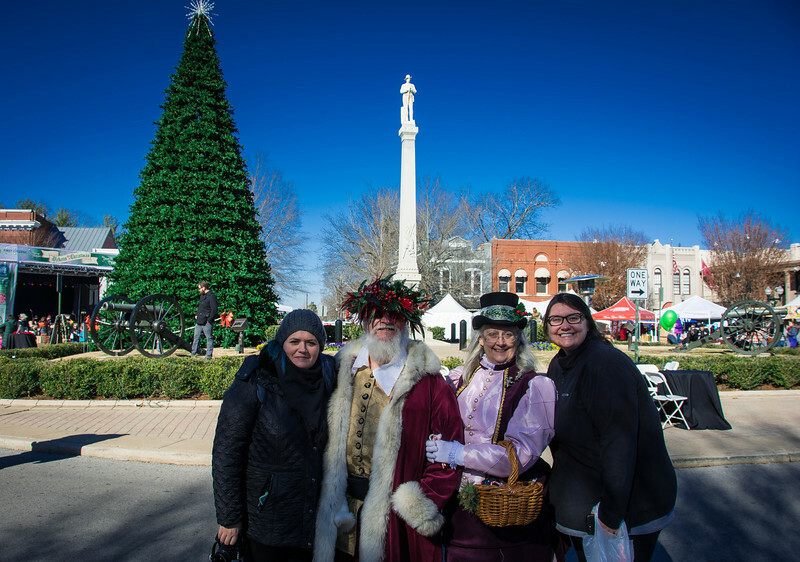 In the heart of downtown Franklin is the Civil War Monument, creating the perfect backdrop for a family photograph with Tiny Tim, Scrooge or any other character, particularly when the iconic Christmas tree is unveiled in this location. 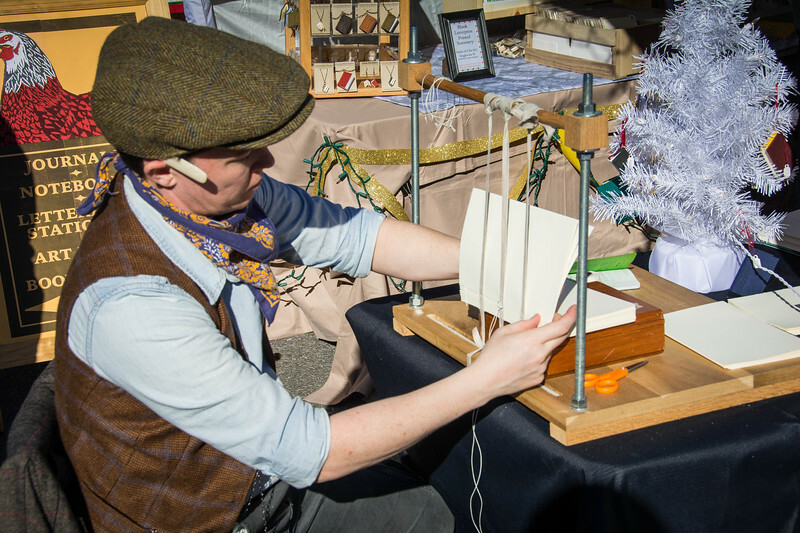 One of the best experiences at the Dickens of a Christmas festival is the “hands-on” interactive demonstrations that take place throughout the downtown area. 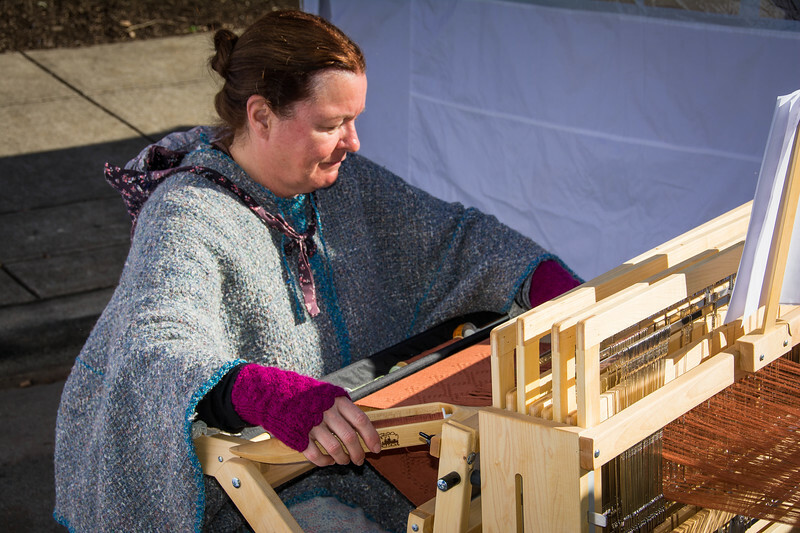 A local blacksmith, woodcarving, bookbinding, broom making, yarn spinning and much more continue the Victorian theme. This is an opportunity for everyone to learn about how things used to be done before technology and the Industrial Revolution shifted the future of manufacturing. As mentioned, a number of Franklin cuisine options are available courtesy of local food trucks and street food vendors, so be prepared to visit this festival with a hearty appetite. While indulging in your favorite Christmas fare, head over to the stage or the local church to enjoy live entertainment to continue the festive spirit. A kids zone, festive contests and much more collectively create the perfect family environment that everyone is sure to enjoy. Listen to the Roaming Carolers singing your favorite Christmas tunes and get ready for two opportunities for the whole town to join in and create a “town sing” experience that will provide a memorable experience that everyone will cherish. Or perhaps mingling with the local town crier will spark your festive juices! 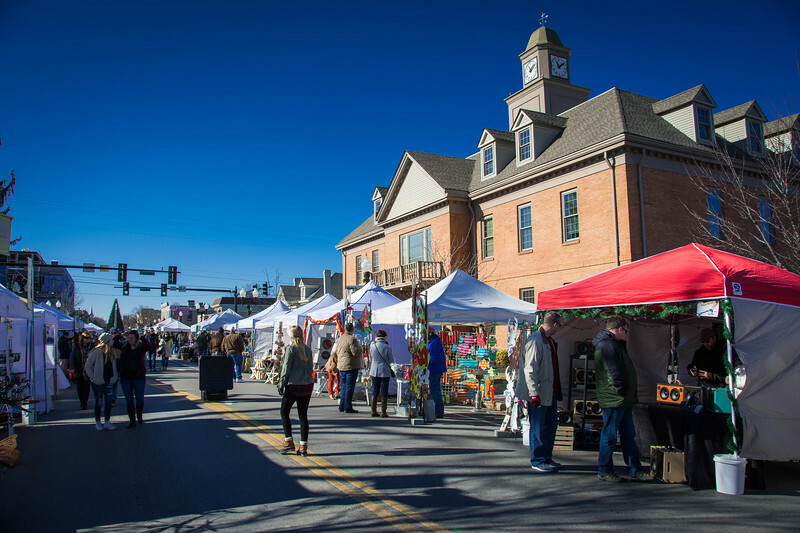 There is no better way to start the Christmas season than by visiting the Dickens of a Christmas festival in Franklin. After visiting this festival for the first time in 2017, it’s fair to say that Heather and I are raring to head back again in the future and hopefully make this a tradition of visiting every year. When you hear that 2018 is the 34th year that this festival has taken place, after visiting for the first time, you will realize exactly why it’s such a popular event. It’s difficult to highlight any one particular experience but I think that Franklin is the ideal spot to hold such a festival with such a quaint main street providing the perfect backdrop to inspire the Victorian theme. Before heading to this festival, we ask that you make a wish…that it will snow and create the picture perfect experience! We all love a White Christmas right? This blog is very Awesome and mind-blowing. Thank you so much for sharing fantastic photos and wonderful experience with us keep posting. Such a great article! My husband sn i own Chadwicks Naturals ( the dips you have a picture of ) Thank you for highlighting our booth! It looks fun! The character costumes are delightful. I was in a handbell group for a while an enjoyed it so much! First of all, i would like to admire the photographer, because the way he has presented these photos to us, that tribute is compliment. After that, The blog’s admin he has shared the past moments of his life with us. 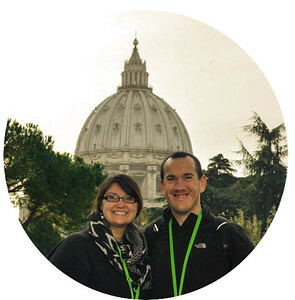 Thanks for sharing your wonderful experience with us.